Reston, Virginia – December 2, 2014 – Bella, a recognized software developer specialized in the Field Service Industry, recently added electronic signature capture. This software enhancement further streamlines business operations allowing for a true paperless process. Bella eSignature provides the ability to electronically capture customer signatures on Estimate, Work Order, and Invoice PDF’s creating a true paperless process from beginning to end. The signed document will be date stamped and stored in the customer’s service history database for future reference and may be emailed to the customer. This results in significant time savings, reduced errors, faster payments, more satisfied customers, and increased business. Bella eSignature will function on desktops, laptops, smartphones, and tablets such as iPhones, iPads, Galaxy Notes, Droids, and most all other mobile devices. Users of Bella are able to easily create an Estimate, Work Order, or Invoice then capture the customer signature with the click of a button. 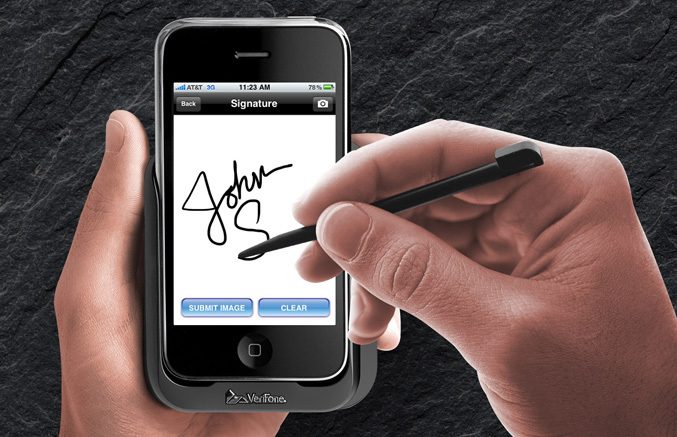 “The addition of eSignature substantially improves efficiency of field sales and technicians and elevates customer satisfaction” explained John Linn, CEO of Bella. “Everyone at Bella would like to thank our clients who offer real-world feedback on usability, helping us continually refine our features and functionality to improve our customer’s day-to-day business operations and satisfaction. Bella is a brand trusted by companies worldwide to simplify estimating, work order management, scheduling and dispatch, billing and accounting, employee and vendor management, and Customer Relationship Management (CRM). By introducing eSignature, Bella significantly expands the capabilities of its software-as-a-service offering. Bella is a leading Software-as-a-Service (SaaS) provider specialized in field service management solutions for a wide range of industries including property management, cleaning, IT services, and contractors. The company was founded in 2005 and serves clients worldwide from its corporate headquarters in Reston, Virginia and satellite office in Atlanta, Georgia. By infusing cutting edge technology with a creative vision and a rock-solid foundation of experience, Bella developed a web-based solution for managing any and all field service businesses. We are currently offering a "Waive the set up fee" special offer for customers who Buy Now online without a Free Trial.